Traveling solo for the first time can be a daunting experience, but there is no better continent to do so than Europe. 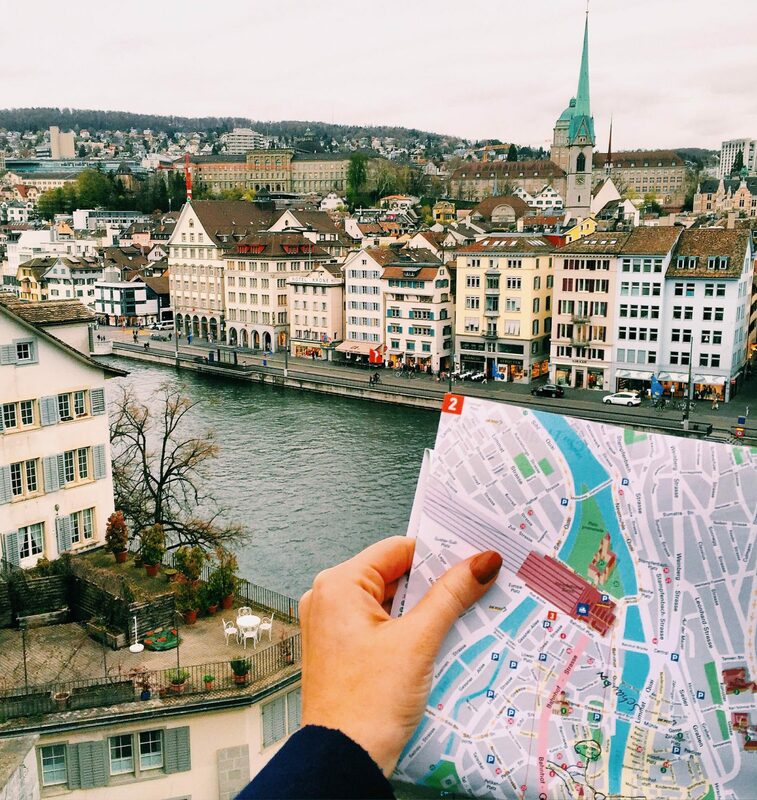 With so much history and culture to discover, European cities provide endless opportunities to learn, grow and explore on your own journey. 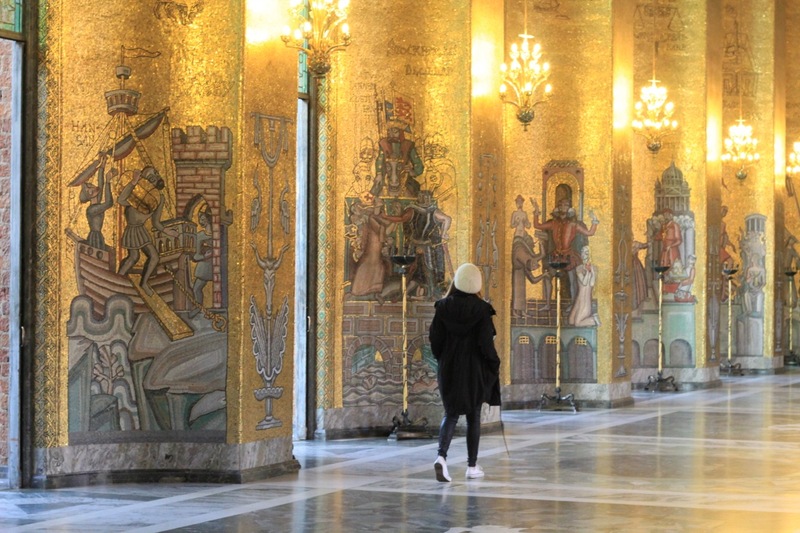 These 14 cities to travel solo in Europe have been chosen for providing plenty to discover, are all safe to explore on your own and most importantly provide an opportunity to connect with locals and their culture. 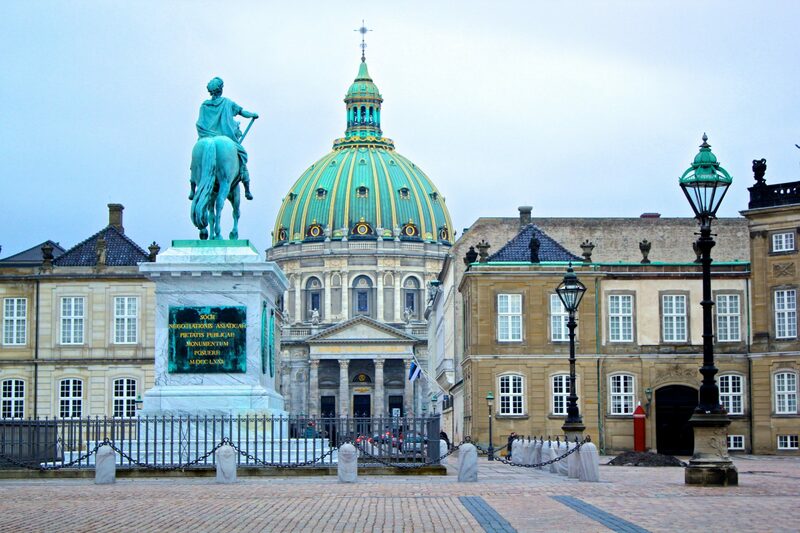 Consistently ranking in the top 10 happiest cities in the world to live, Copenhagen is a great city to explore solo thanks to its old world charm, pleasant locals and extremely low crime rate. 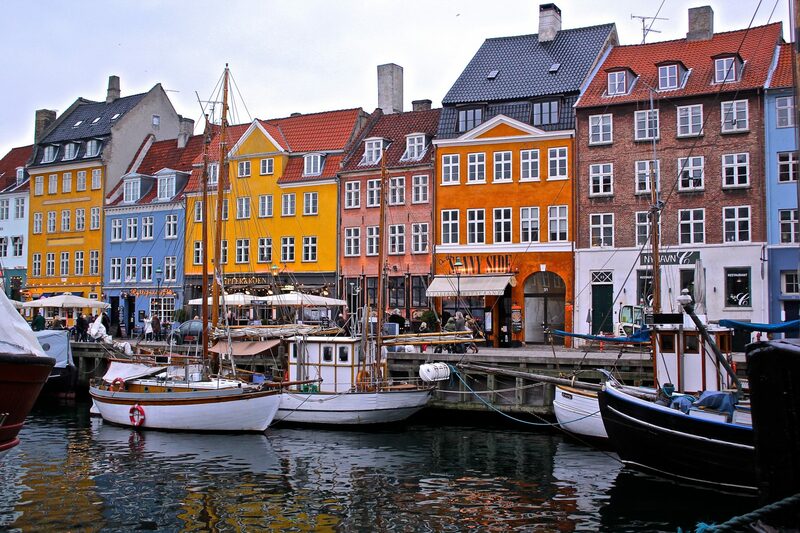 There is plenty to see and do in Copenhagen, however a few top picks not to be missed are to visit Freetown Christiania (self governed commune), explore the public parks and their effortless gardens, wander along the waterfront at Nyhaven and spend some time being a kid again at Tivoli Gardens. 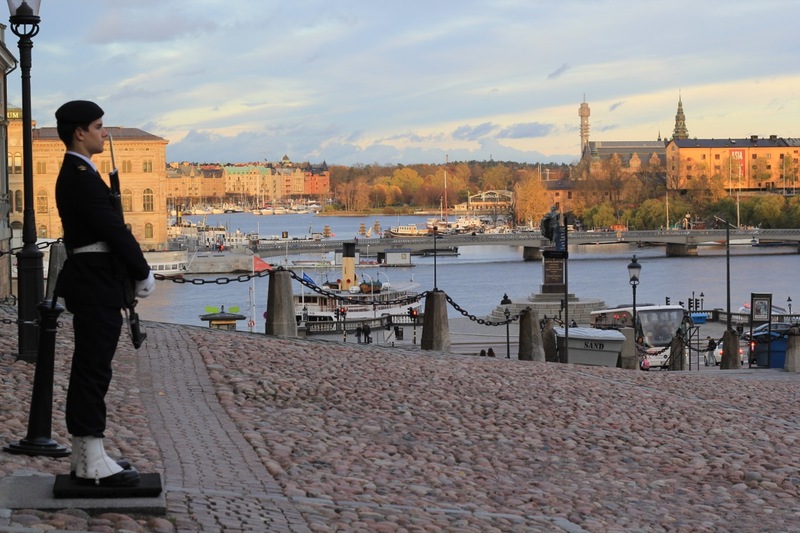 Connected by 57 bridges, Stockholm is built on 14 islands that interconnect to create one of the most beautiful cities you will discover in all of Europe. With a well-earned reputation for being the most stylish city in Europe, Stockholm is full of beautiful people, palaces, and is a city I would happily return to at the drop of a hat. Exploring this city solo will always feel safe, even at night through the dark (but still so charming) little alleyways. A longtime fan of Bruges, I’ve even gone so far as to name it the most beautiful city in all of Europe. Located by the sea in northwest Belgium, Bruges has an old-worldly appeal that is nothing short of a fairytale. 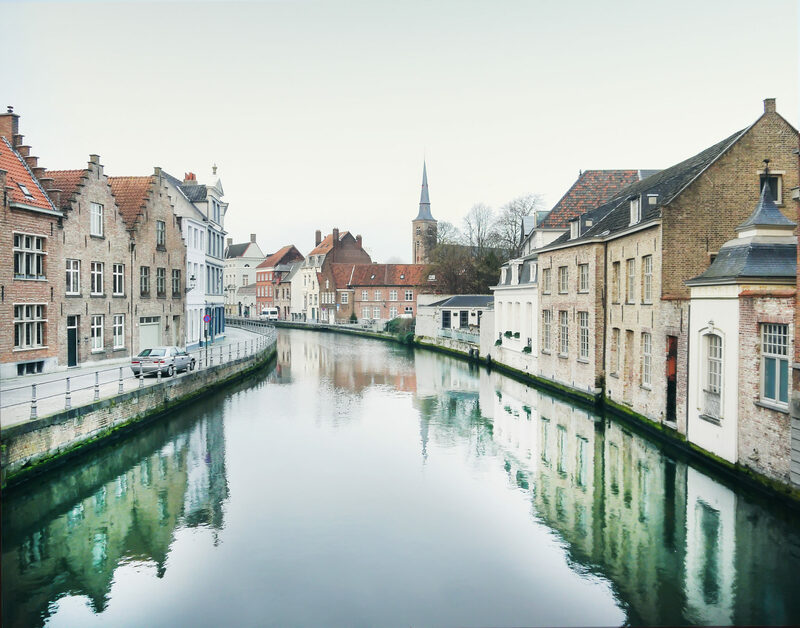 The winding alleyways that almost always lead to a canal or yet another bridge, the smell of freshly baked pastries wafting through the town square, and the minute details in the intricacies of the architecture are all reasons to fall in love with Bruges. If you’re more of a slow traveller and want to immerse yourself in the city you are in, I’d recommend visiting Bruges for a 3-4 night stay to really get to know the place. Besides, the best of Bruges is when it glitters in the evening! 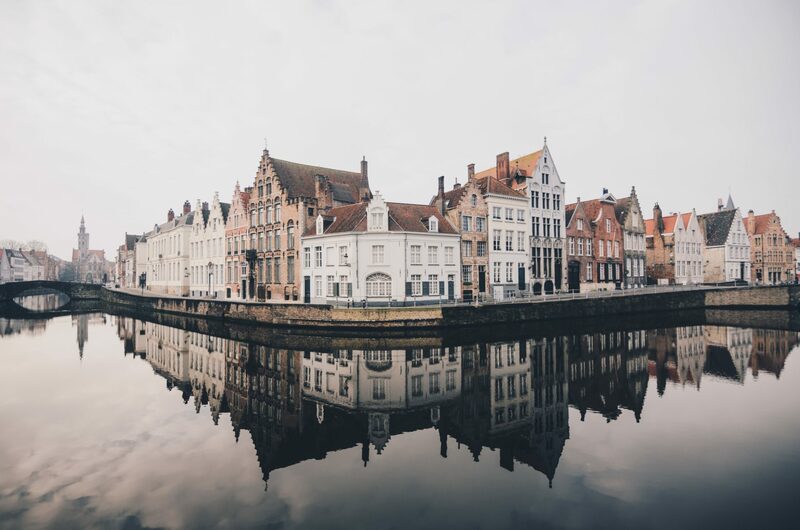 If you’re more of a city-hopper, you can indeed visit Bruges on a day trip from Brussels, Ghent or event Antwerp (connecting trains in Brussels). One of my favourite and most memorable solo adventures was spending 10 days exploring Flanders. I started my journey in Brussels (2 nights) and travelled by train through to Bruges (3 nights), followed by Ghent (2 nights) and finally ended in Antwerp (2 nights). I’d highly recommend centring yourself in one country and exploring various cities with a few days in each, as it cuts out a lot of cross-country travel time and gives you more time to immerse yourself in a culture and really get to know more about that country. Amsterdam’s hipster scene is a alive and thriving, making it a mecca for young digital nomads and thus a great place to meet people as a solo traveller. 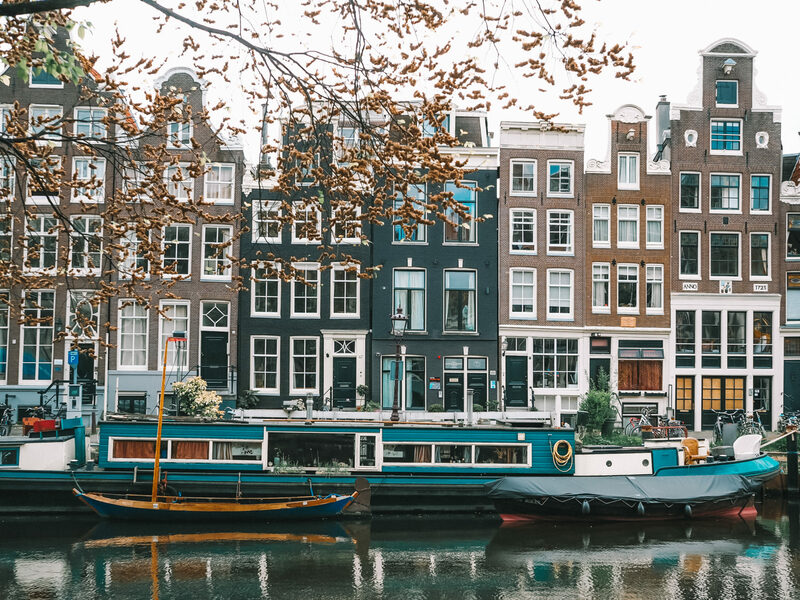 While it may have a notorious reputation for being one of the most expensive cities to visit in Europe, the truth is you can experience Amsterdam on a budget as it is home to some of the best cheap eats, a hostel mecca and if you’re more of an introverted traveller, there are some great AirBnBs throughout the city. There’s so much to see and do in Amsterdam that you’ll need at least a few nights to discover it all! One of my favourite things to do in Amsterdam is to rent a bike for my stay and explore the city like a local. Learn from my mistake: just remember where you parked your bike! There are quite literally tens of thousands of bikes in this city. It was too long ago that I visited Scotland for the first time and boy did I fall in love big time. 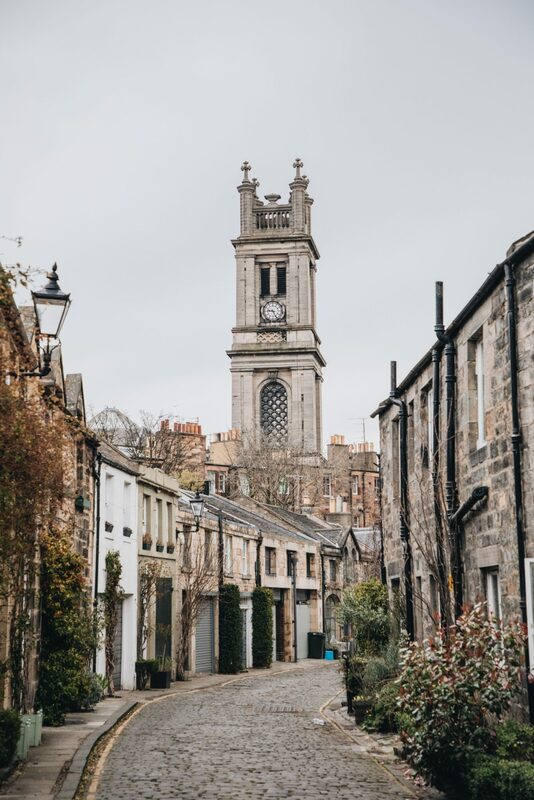 As a keen winter enthusiast, I packed my suitcase with layers upon layers for a solo adventure to the Scottish Highlands with my first stop being in Edinburgh, the Scottish capital. Although the Highlands were my destination, my three days exploring Edinburgh almost stole the show! This city is packed with history at every turn and the locals are so friendly that I never felt weird about arriving at a bar or restaurant by myself and almost always left with new friends. Bonus: if you’re a Harry Potter fan this city is full of Harry Potter locations throughout! If you’ve been following my adventures on Instagram for the past 7 years, you’ll know very well just how much I love (and by love I mean adore) Paris. 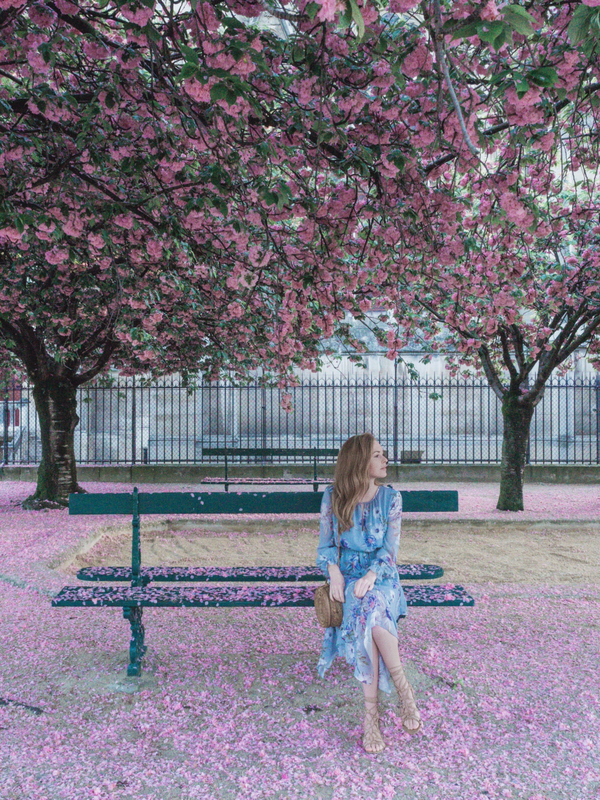 This city is so full of love and light for me that a few years ago I made the decision to spend every April in Paris. 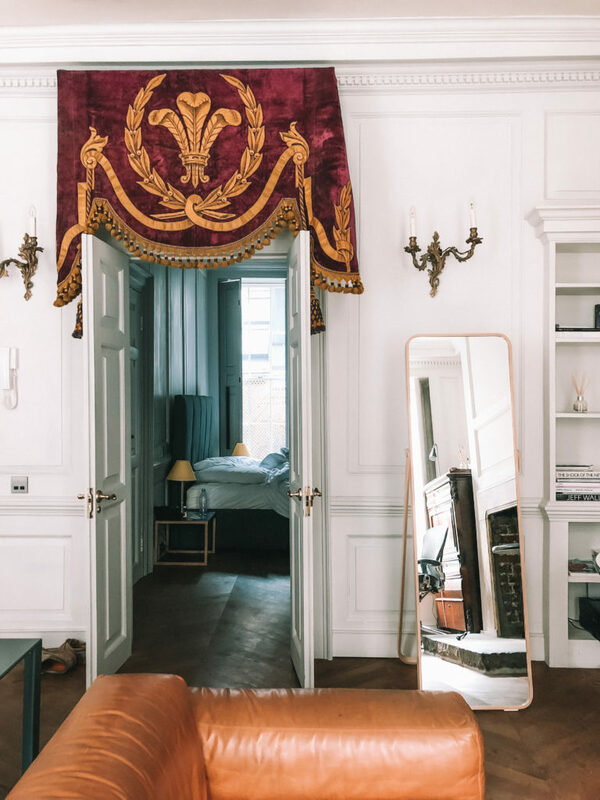 With so many neighbourhoods to explore each offering their own charm, Paris is a city you could spend at least a week exploring solo, getting to know a different ‘hood each day. My current favourites are Le Marais, St Germain and Montmartre. I first fell in love with Vienna when I was 20 years of age, on my first solo journey through Europe and eager to experience the timeless traditions of this beautiful city that even for me rivals the beauty of Paris! This is also the city that sparked my interest in impressionist art and artists, where I spent days meandering my way through the cities’ many museums. 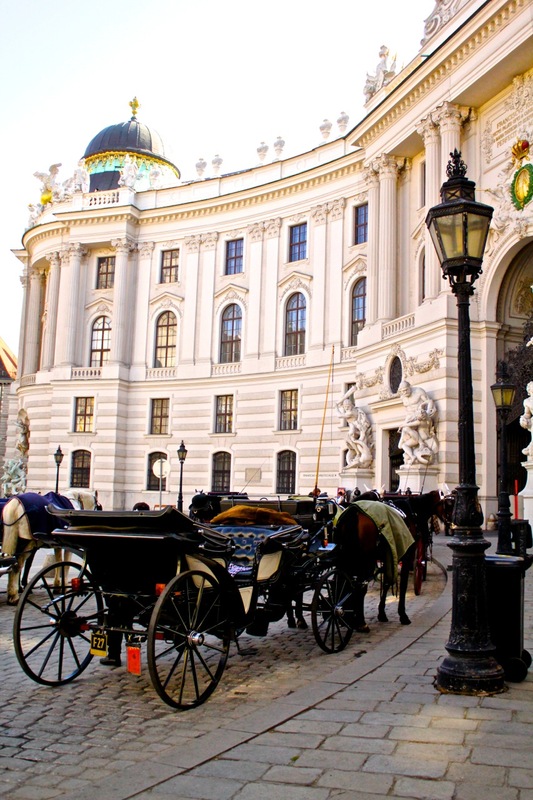 If you’re looking for a multi-country itinerary that will fulfil you culturally, historically and aesthetically, then I don’t think you can beat the central European trifecta of visiting Prague, Vienna and Budapest. These are three of the best cities to explore solo and each are so unique that you’ll pinch yourself to believe they’re only hours apart by train. 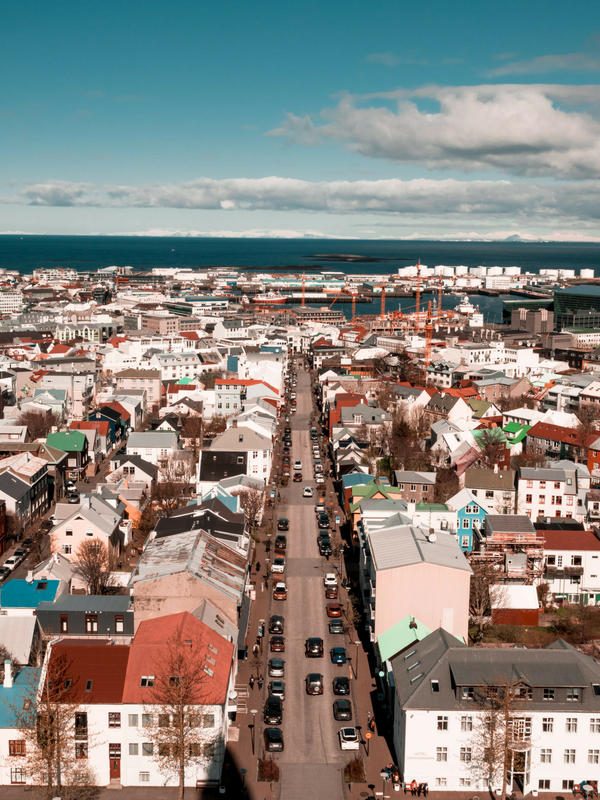 With some of the friendliest locals I have met the world over, visiting the capital city of Iceland was on my travel list for a long time and certainly did not disappoint. I was surprised to learn how thriving the vegan scene is here (something I was quite nervous about), but my fears were soon squashed by some of the best raw meals I’ve experienced the world over. 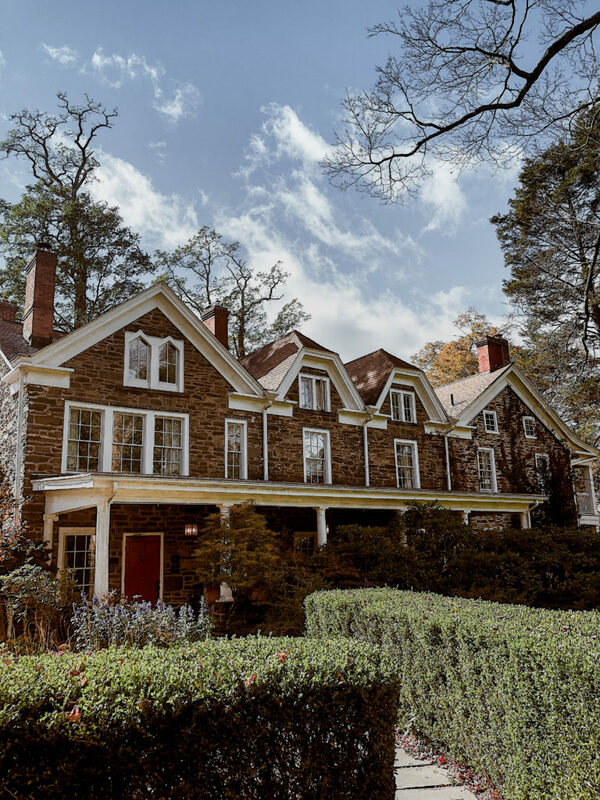 The city is much smaller geographically to others named on this list, making it a great choice for those of us who lack direction and would prefer to walk everywhere. Be sure to plan your stay in Iceland to allow for at least a week in the country and adventure beyond Reykjavik after a couple of days. This country is incredibly safe and easy to navigate, making it one of the best choices for a solo road trip. London is another of my “first” solo travel adventures and it has been a city that I’ve never stopped returning to – there’s just so much to discover. With endless free museums to wander around and the ease of the famed double-decker bus, this city is a great city to explore solo and will never leave you short of activities. One of my favourite aspects of this city is the ever-changing food scene, with countless bakeries, vegan options now having a huge boost in popularity and a strong student population hitting the bar and club scene. When you’re tired of the city be sure to venture out and explore some of London’s best day trips or extend these in to a longer itinerary throughout the United Kingdom. Some of my most memorable solo trips have been through England, Scotland and Wales. 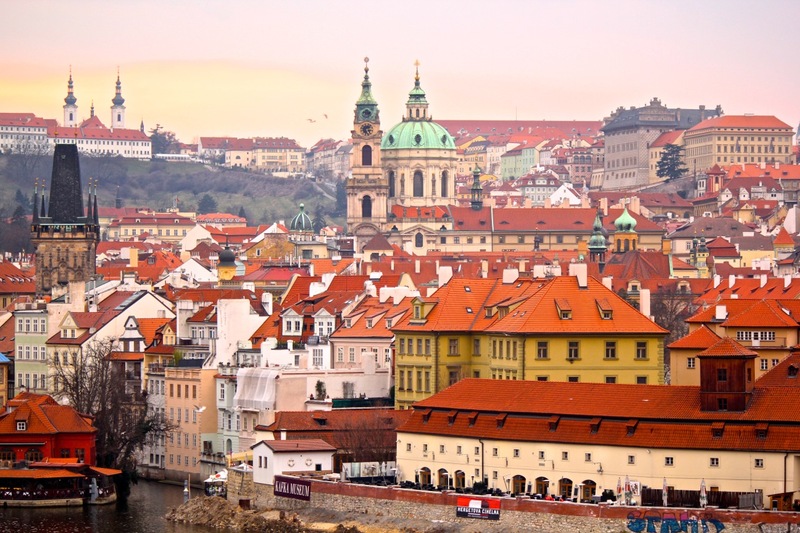 With its gothic intrigue, Prague has become one of Europe’s most sought-after cities to visit. It is also one of the best cities in Europe to discover on your own, especially for those who prefer to walk around a city and discover hidden gems off the main tourist streets. My favourite vegan restaurants in the world were discovered this way (Lehka Hlava and Maitrea) and I’ve spent countless hours getting lost in the streets of the Old Town. I embarked on my first trip through Greece on board a ship, eager to explore the islands by waking up somewhere new each day. 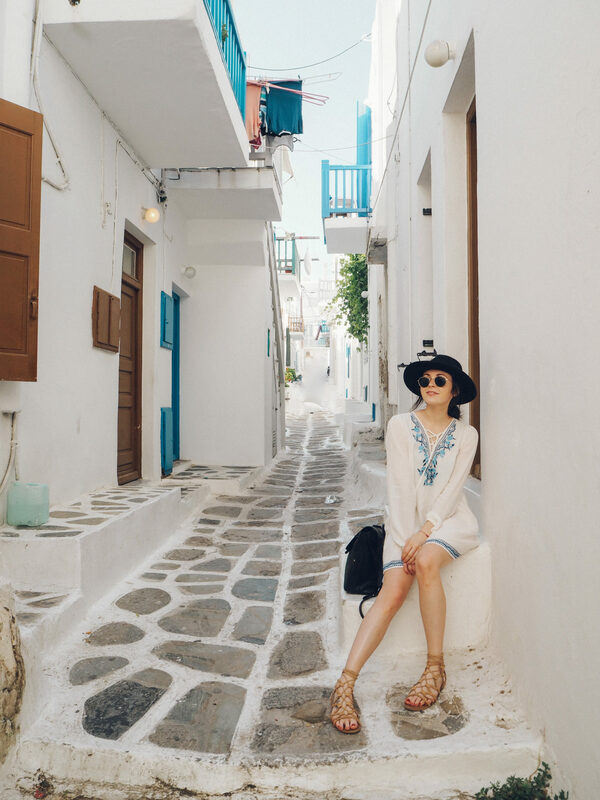 Cruising through Greece also happens to be one of the best ways to see the country solo as it takes out the hassle of lugging your baggage all over cities and towns, many of which are characterised by their cobble stone (and extremely uneven) streets! Mykonos was hands down my favourite stop on the cruise and the first place I’d go back on my next trip to Greece, along with Santorini which I am yet to visit. Lesser known islands like Naxos and Paros were also incredibly beautiful, each of them explorable within a day off the ship. Zurich is my favourite city in Europe and after three visits I can still say I would return. This city is the perfect size to explore on your own over a few days, stopping in to cafes for a hot chocolate as you brave the fresh air outside. 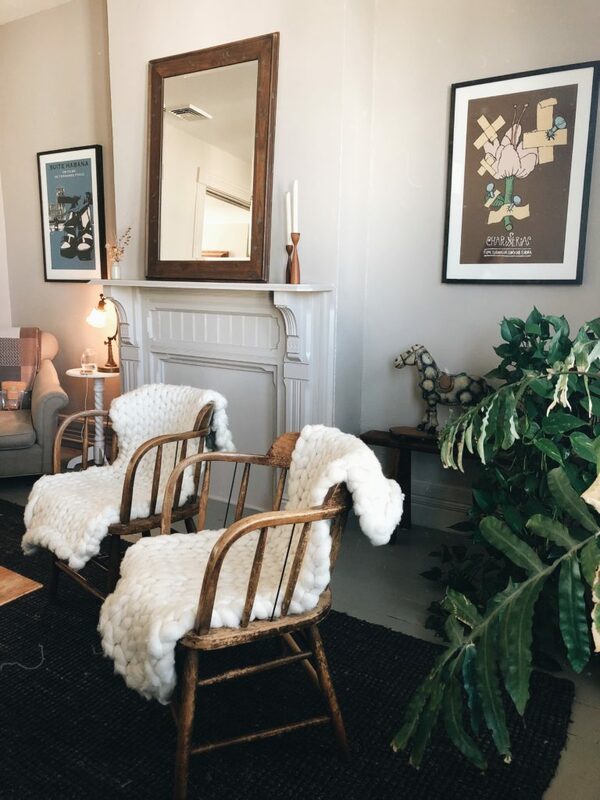 Winter escapes are often my favourite – there’s something so magical about having a city almost all to yourself and it also increases your chance to meet and mingle with the locals. 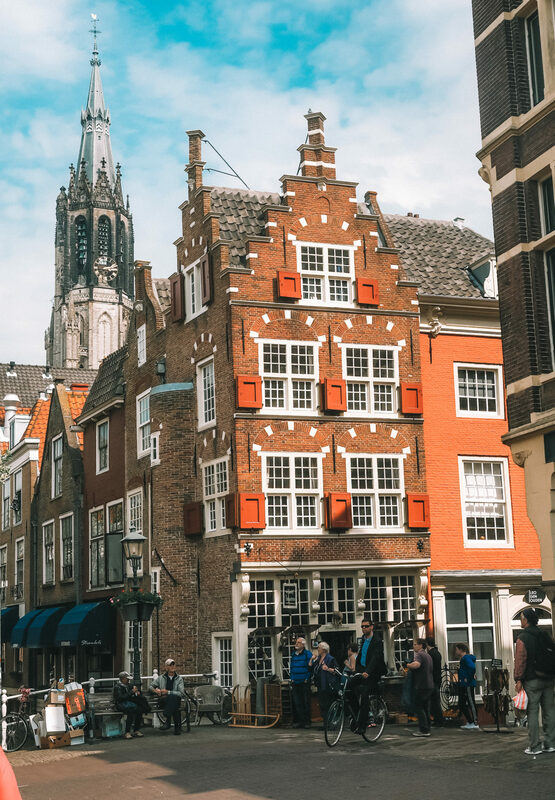 I visited Delft as a day trip from The Hague but quickly realised this wouldn’t be the only time I visit this charming Dutch town. With all the charm Amsterdam has to offer (canals, bikes, beautiful boutiques and a farmer’s market) but without the crowds, this small city has a lot to offer solo travellers who prefer less hustle and bustle. About five years ago I named Budapest the most underrated city in Europe. While I still believe this is one of the most beautiful cities in Europe, Budapest has certainly made a name for itself over the last five years and is now a “must visit” city on any European itinerary. The city is sprawling and takes some time to explore, so be sure to allow at least four days to enjoy all it has to offer. Apartments and hotels are much cheaper here thanks to an oversupply of vacancies, so this is a great choice to spend a week or two if you’d prefer to slow down and take it at a slower pace. I love your edit of the Belgium photos! Great post, thoroughly enjoyed the read! I have to agree – I’ve been to a number of the cities you’ve mentioned here. I think Sweden and Delt, Holland gave me the most safe feeling as a female traveler. Lovely photos and experiences you have to share with us, thanks! Krakow should be on your list. The compact old town is well lit and always busy, making it comfortable for traveling solo. I found it easy to get around and less expensive than many other cities. This is a great list! I’ve found that solo travel lists of good places often overlap with family travel as safety is usually a top concern for both parties. We are family travelers and have taken our (now 5 year old) daughter to about 1/3 of this list. Hoping to spend an extended stint in Germany starting later this year so we can knock off more of them. And I am sure you get this all the time, but wow! You’re photography is just beautiful!! Great post! I’m still getting up the nerve to do more solo trips so I will definitely go back to this post once I do so! Thank you for that inspiring list! But yes, as some mentioned before, Lisbon should be on that list, too! It’s perfect for solo travel. I literally want to visit every city on this list! I’ve been to Paris and London on many occasions but will always want to go back! 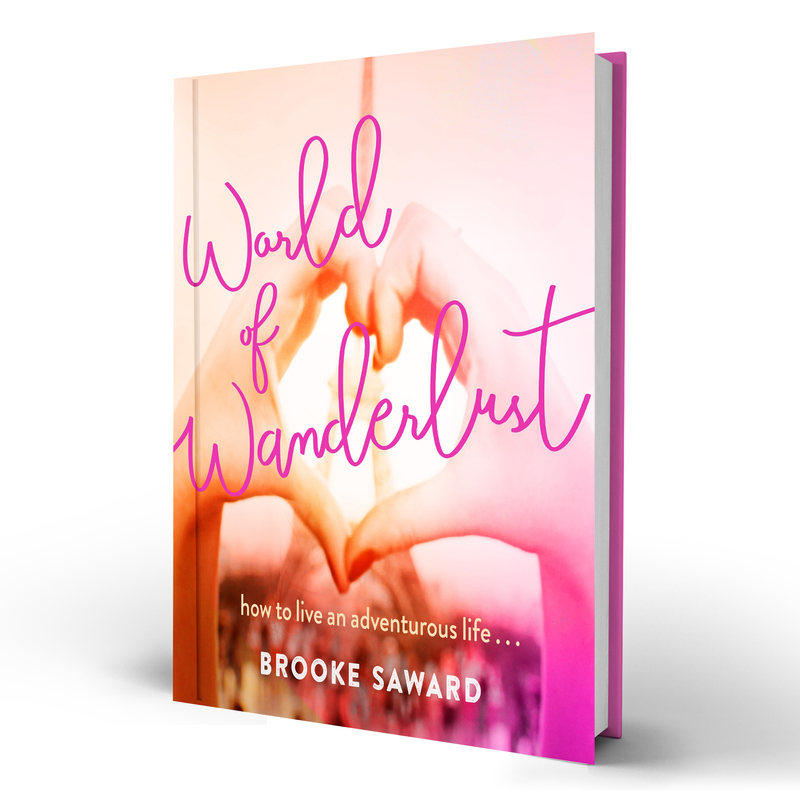 Absolutely love your list! Simply want to say your article is as amazing. The clearness on your publish is simply nice and i could suppose you’re an expert in this subject. Fine together with your permission allow me to take hold of your feed to keep updated with approaching post. No doubt it is one of the most interesting blog posts which we have found. Sad to see LISBON is not here! I love this post and am happy to see Edinburgh on this list! I am thinking of choosing Edinburgh as my first solo travel venture and am glad to see you have chosen it as one of the best! We need to spend whole year to travel all Europe. That’s beautiful and romantic nature. I like the focus of the article — I do a good bit of solo travel and it’s interesting to think about what makes a place good for solo travel — safety is noted several places in your article and I think that is a factor. Opportunities to meet locals and others for solo folks is a good one but it seems harder to rate that. Services geared at locals (e.g. lower cost for a single room, communal seating culture at dining places and bars, etc.) should be a factor. Interesting to think about. 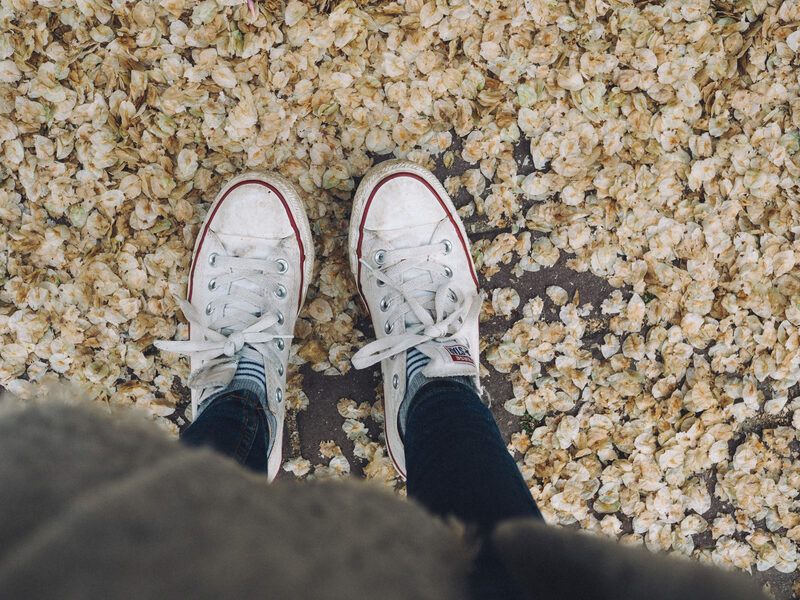 2 cities in my homecountry made the list For people that like smaller and less touristic places: Leiden and The Hague are also perfect for solo trips! While I always felt completely safe in Copenhagen, it is one of only two cities in the world (the other being Thessaloniki, Greece), where I was turned away from restaurants because of being a solo woman. Tons of tables, and couples who came after me, without reservations, were seated. It happened at two restaurants there in one long weekend. I was well-dressed, too–typical business attire. Brussels is a great place for a woman alone. Lots of businesspeople/diplomats and you aren’t regarded as being weird for being alone. Plus it’s quite safe and easy to get around.